Doctors have long noticed that patients suffering from Parkinson’s disease seem to have an enhanced creative streak, but these observations have never been studied until now. 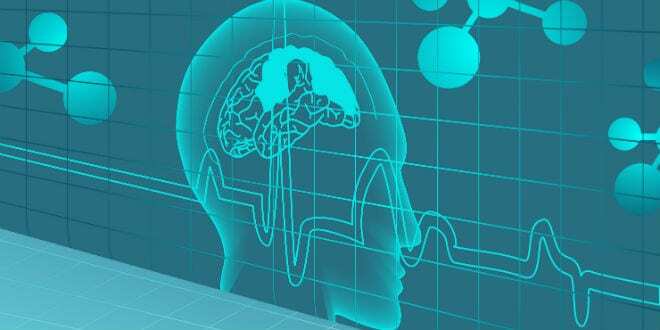 A new Israeli study which set out to examine Parkinson’s patients’ ability to perform creativity tasks has been published in The Annals of Neurology. 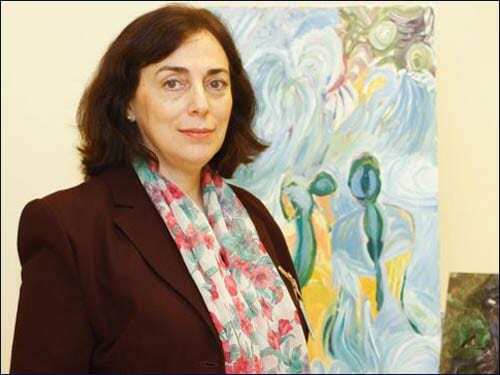 Prof. Rivka Inzelberg of Tel Aviv University’s Sackler Faculty of Medicine and the Sagol Neuroscience Center at Sheba Medical Center, Tel Hashomer, authored the study, along with Achinoam Faust-Socher MD, Yoed N. Kenett MA, Oren S. Cohen MD, and Sharon Hassin-Baer MD. In a previous study, Inzelberg noted how creative Parkinson’s patients could be. She decided to seek out a measurable scientific difference for the artistry demonstrated by this group. Using a variety of tests, Inzelberg determined that Parkinson’s patients are indeed demonstrably more creative than their neurologically normative peers. The difference seems to stem from the dopamine-stimulating medication that many Parkinson’s patients take to quell tremors. This finding is unsurprising, as there is a long established link between artistry and dopamine. “We know that Van Gogh had psychotic spells, in which high levels of dopamine are secreted in the brain, and he was able to paint masterpieces during these spells — so we know there is a strong relationship between creativity and dopamine,” Inzelberg explains. The study took 27 Parkinson’s patients and compared them to 27 neurologically healthy individuals of similar age and level of education. Each participant was subjected to a variety of tests, including the Verbal Fluency exam, the Remote Association Test, the Novel Metaphor Test and the Tel Aviv University Creativity Test, and others which were created specifically for the study. The Parkinson’s patients consistently offered more creative responses to the tasks in each test. Another test, designed to rule out obsessive-compulsive behaviors commonly found in Parkinson’s patients, showed no link between compulsions and creativity. Following both studies, Inzelberg concluded that dopamine treatments, including both the synthetic precursors of dopamine and dopamine receptor agonists, have the added effect of increasing creativity. Beyond the results of the study, Inzelberg believes art can have enormous benefits in helping patients beat depression and stay connected to their communities. “After my first paper, I helped organize exhibits of patients’ paintings in Herzliya and Ra’anana and received feedback about similar exhibits in Canada and France,” she says.